How do you consume the daily amount of water easily? With the heat, we must keep our body well hydrated. 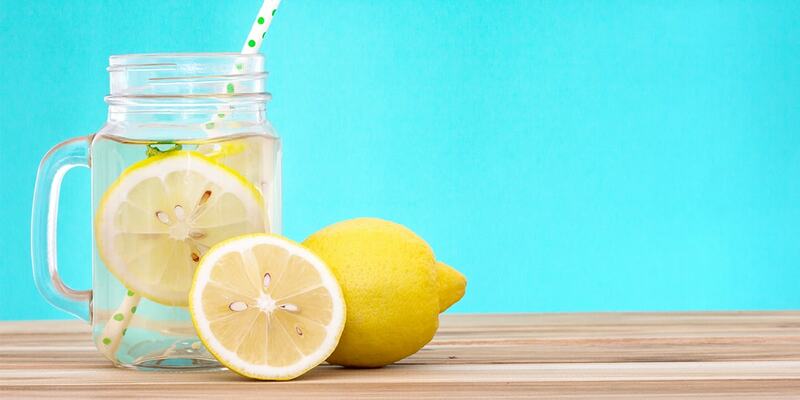 Today we reveal the tricks to drink water in an easy and simple way. The reality is that many people do not drink the recommended amount of water. It is important all year round to maintain our hydration levels, although at this time the importance grows due to the high temperatures that cause our bodies to sweat and lose water more. . In this case, the problem is that we do not drink enough water. Why? Normally the reason is that water is a liquid that has no flavor, which simply responds to a basic need. To put an end to this problem, today we give you some tips so that you can drink the necessary water easily. The first step is to have a bottle or glass of water on hand. Therefore, you always have water in sight so you can drink it at any time. In this way, you will avoid the laziness of "I have to get up". Do you like cold infusions? Drinking water is simplified. Prepare a bottle with your favorite tea and always take it with you. Just do not add sugar. You can put some slice of lemon, for example, and it will give you a much fresher touch. Take note!